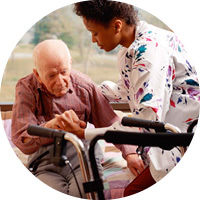 To ensure every individual who received care is treated with dignity, empathy and compassion. 4Passion Care Ltd was set up after being driven by a passion for delivering good quality service. We recognise the need for staffing suppliers to be ready and available to respond to emergency requirements for staff on 24/7, 365 days a year on short notice. 4Passion Care Ltd was set up after being driven by a passion for delivering good quality service. 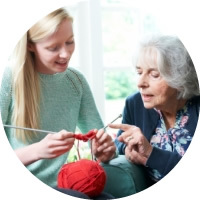 4Passion Care deliver support services to individuals using person-centred approach. Caring, Nursing is a very demanding, challenging and and rewarding career.